This is a pretty interesting documentary about the Siegel family, a very wealthy family building the largest single family home in the United States, and their downfall after the economic crisis in 2008. It’s a pretty honest depiction of how a family who’s used to having anything they want copes when they suddenly don’t have that luxury anymore. The ending is fairly anti-climactic, but it’s a documentary worth seeing. 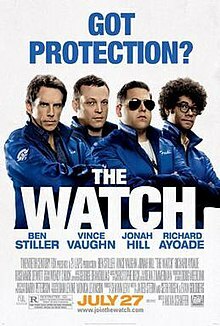 Jonah Hill and Richard Ayoade were pretty hilarious, most of the time. Otherwise, this movie was a bust. It just wasn’t interesting, and wasn’t funny enough to make that be okay. I’m so tired of Vince Vaughn playing the same character in every movie. Not really worth your time. 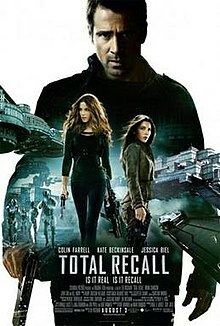 I don’t remember a thing about the original Total Recall, and I think that really helped, because I thought this movie was great. I’ve read reviews with people not so happy with it when comparing it to the original, so I’m glad I was watching this with fresh eyes. The story is cool, the acting is good, and the special effects are excellent. If you like sci-fi, this is a good one. This was not at all what I was expecting. And not in a good way. The animation is excellent, and the voice acting is good, but the plot is pretty blah. 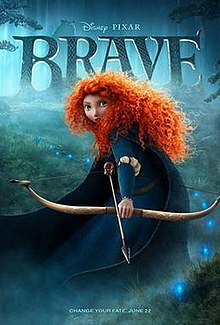 I was expecting something like Mulan, where a girl holds her own among men to fight some sort of battle or something. Nah. It’s mostly about magic and her and her mom not seeing eye to eye. Not interesting.